Seldom do we get the opportunity to flaunt our creative side. It is an undisputable fact that each human being is endowed with a creative sense that is often suppressed. Think about it, no matter what you do, you are bound to follow the conventions that had been fixed generations ago. Everywhere you go, whatever you do, you are expected to abide by a set of accepted norms and traditions. 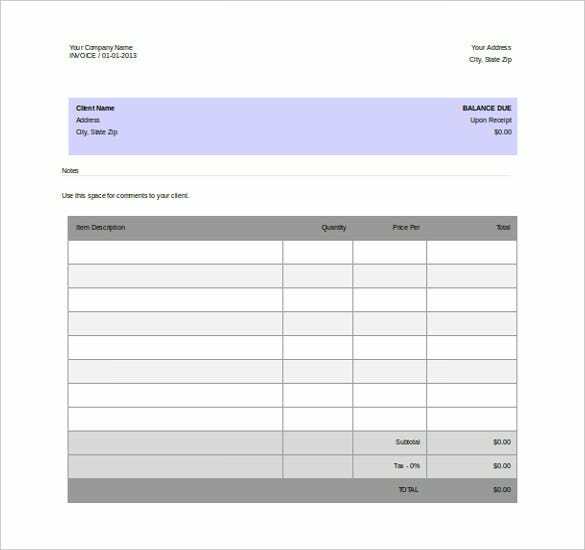 You can also visit Blank Invoice Template. 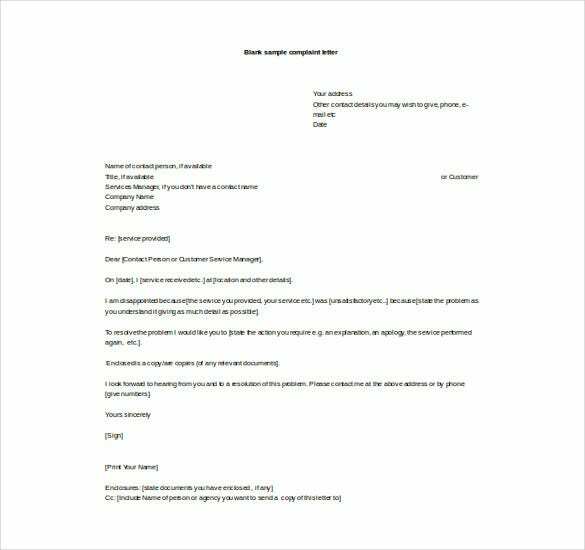 Even if it something as insignificant as writing a letter, you are forced to abide by the format.In such cases, isn’t a blank template in word a welcome change? 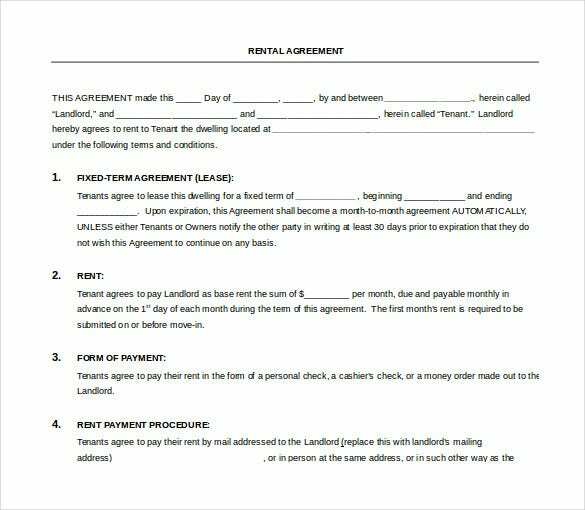 Not only can you make the most of the blank space provided to you, but also use the same template for a number of purposes! What could be better than that! So what are you waiting for? A Blank Template is the simplest and most innovative way of designing something! Postcards– Now it is a well known fact that postcards must be attractive enough to draw attention. 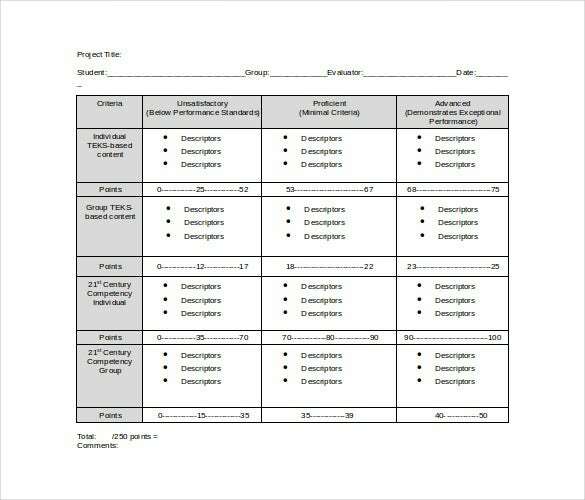 Instead of using templates already available, simply go for blank templates in ms word to create the ones you want. Invitations– While inviting someone to a special occasion, you should be able to customize the invitation just the way you please. That is possible only with the help of blank templates. Letters– Irrespective of the kind of letter, wouldn’t it be great to have complete freedom when it comes to the format? Hence, you should definitely try out Microsoft Word blank templates. > Why Use Blank Templates? You might argue that to download blank templates would be pointless, but that would be wrong. 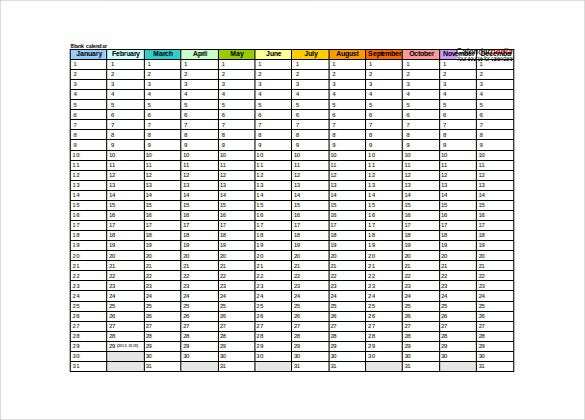 Think of it this way, if you download a blank template, you can use the Free Word Template for a number of purposes. Why, you could easily use a template you once downloaded for a letter to write a birthday invitation card. 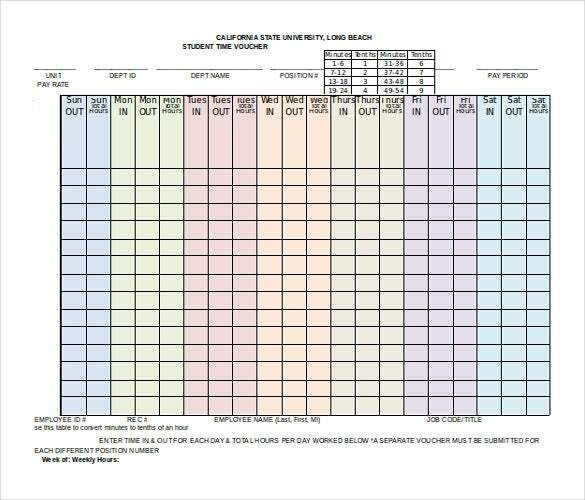 Also let’s not forget, such blank templates would allow you to customize them to your heart’s content. Isn’t that what you want? 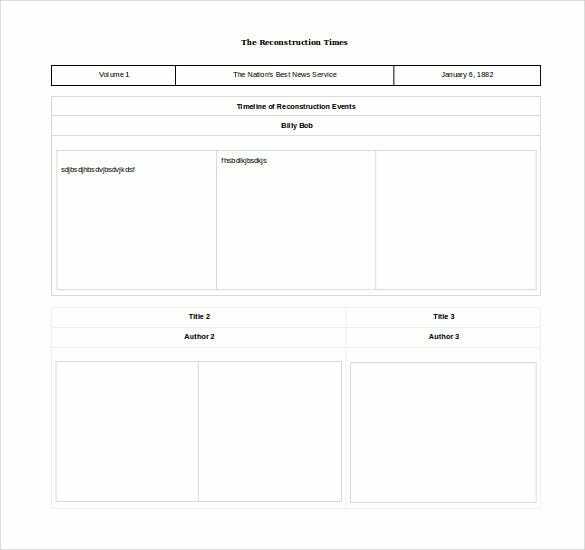 > How to Use Blank Templates? Pay careful attention to the design. 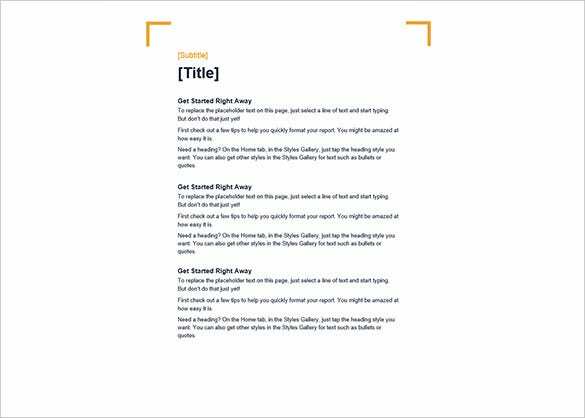 Unlike templates that have been designed already, blank templates in word format need to be designed by you. First and foremost, you must decide on the purpose. 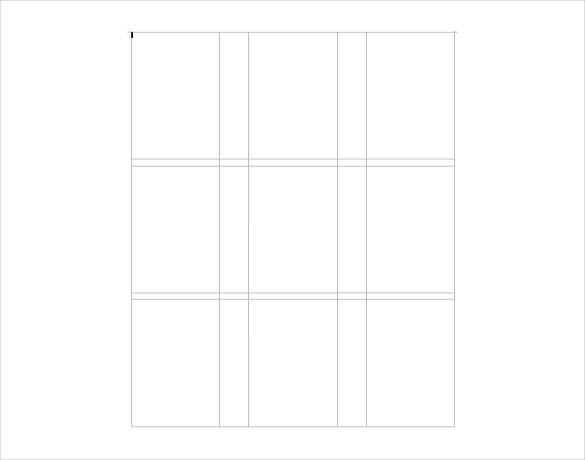 What is it that you want your blank template to do? Once you have answered this, you are ready to proceed. 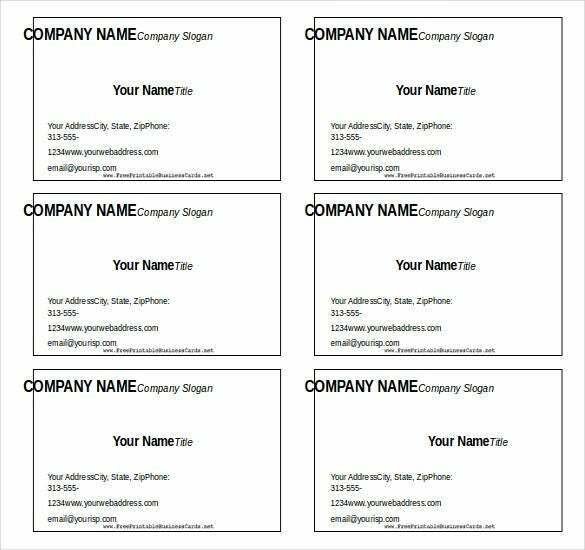 While choosing the blank template, make sure it is readily customizable and editable. Otherwise, what is the point of using a blank template anyway? 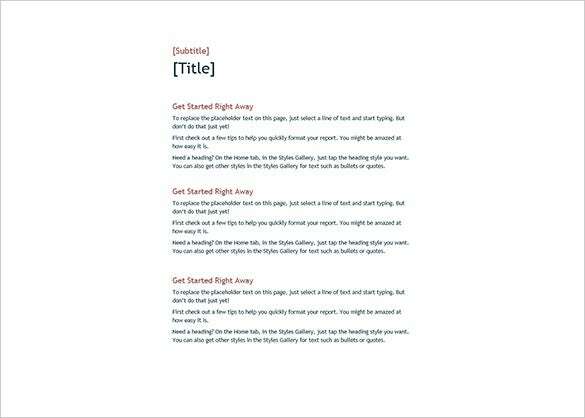 If you are selecting a blank template, remember, if you utilize it properly, it could be of immense use to you! 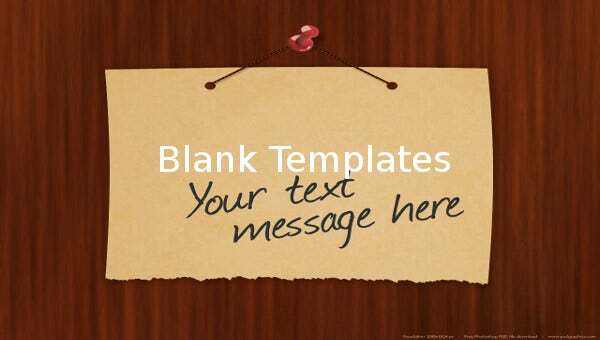 Are you looking for free blank templates? Then you must pay a visit to template.net without a second thought!